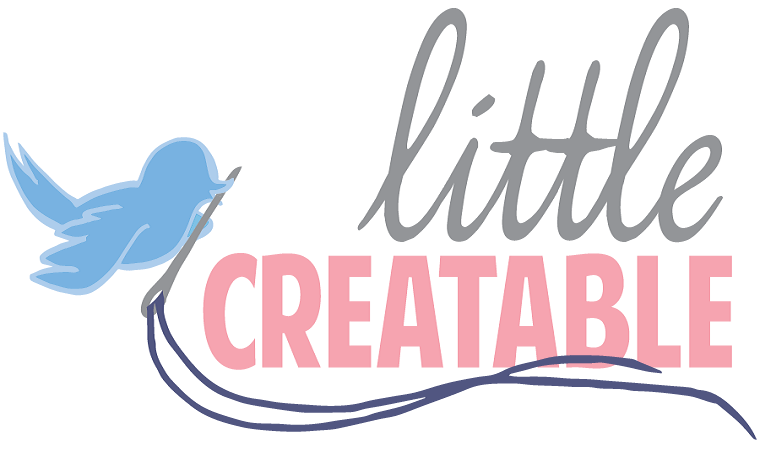 Little Creatable: A day too late for yesterday. I was supposed to do this post yesterday but...as you can see I'm a day too late for that. Anyway I finally finished the Alice quilt. Excuse the sideways crappy quality I'm still running on CrackBerry power. It's not perfect but I did my best and I pray Sarah's little one loves it!